An improved formula from our Bios Life C, the new Bios life C Plus includes all the same benefits, only better. Bios Life C contains vitamins that protect cells from free radical damage and improves your overall health and well-being. It has increased amount of fiber as well as the addition of oat fibers which further enhance its ability to promote overall health, regulates blood sugar levels, promotes regular bowel movement and ultimately to support healthy cholesterol and triglyceride levels. 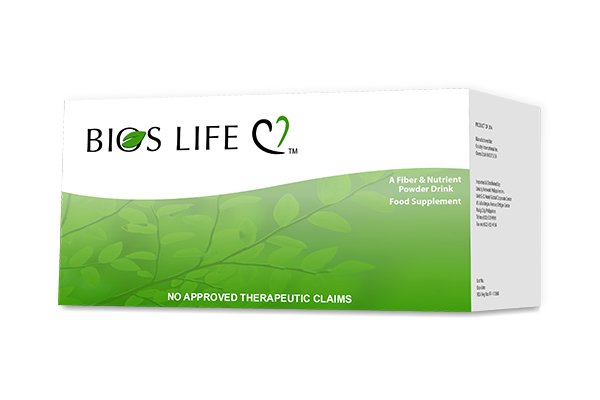 Bios Life C also serves as a natural alternative to control your appetite while nourishing your body with essential nutrients required by the body to support daily body function.